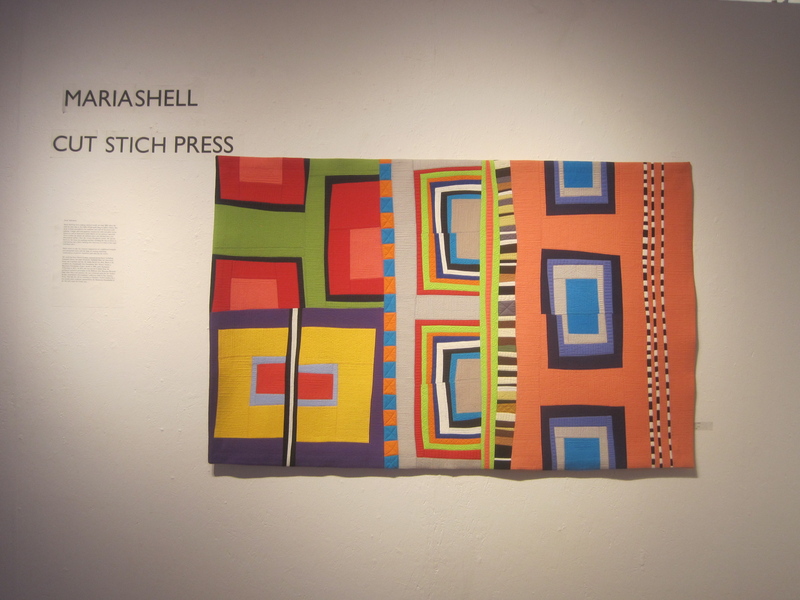 Last Friday was supposed to be the opening of my show Cut Stitch Press at the Bunnell Street Arts Center in Homer, Alaska; but weather got in the way, and things were postponed. 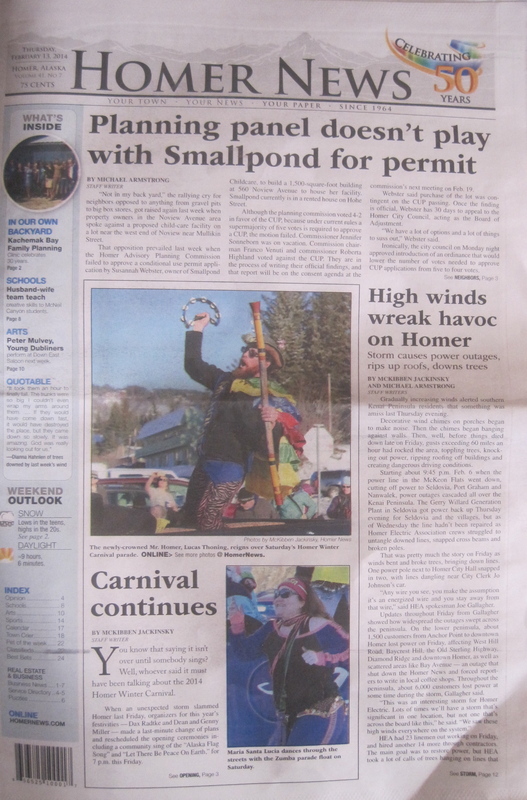 You can see I’m telling the truth as it is right here on the front page of the Homer News. 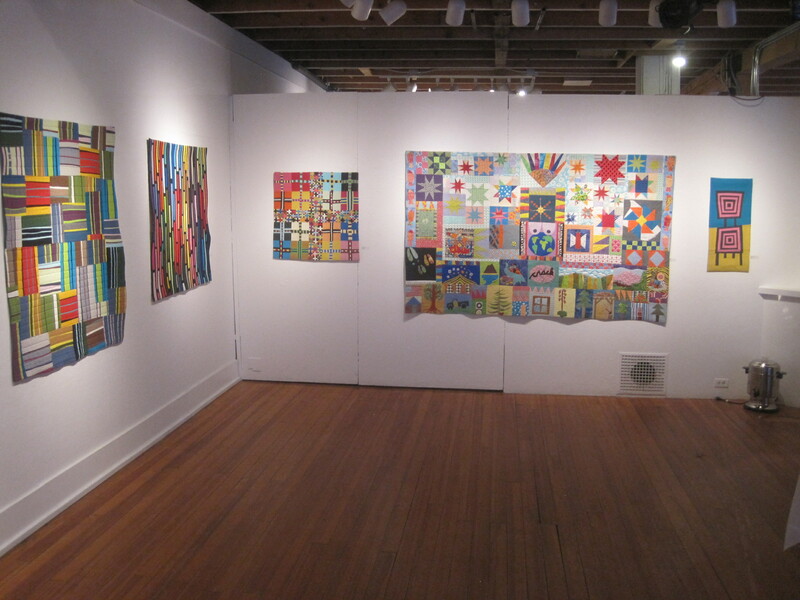 The opening was rescheduled for Friday, February 14th. 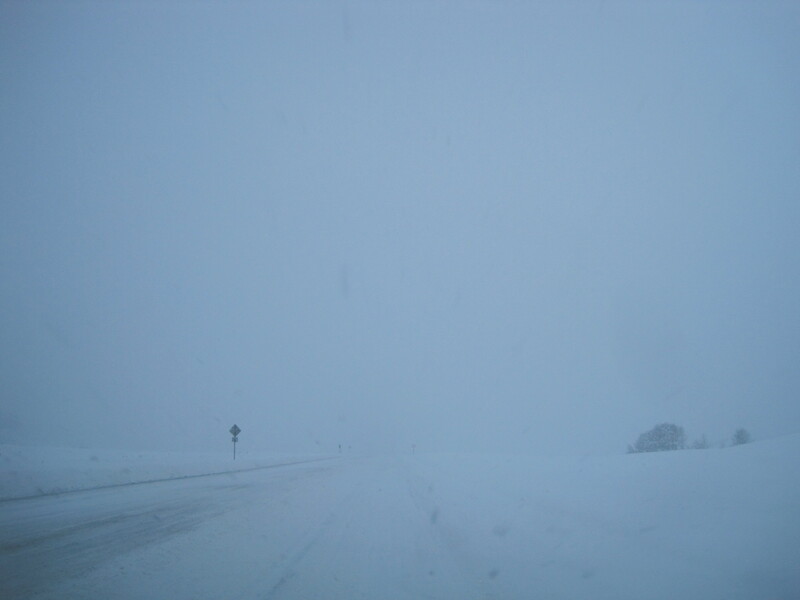 Yesterday, Walt and I headed back down to Homer around noon. 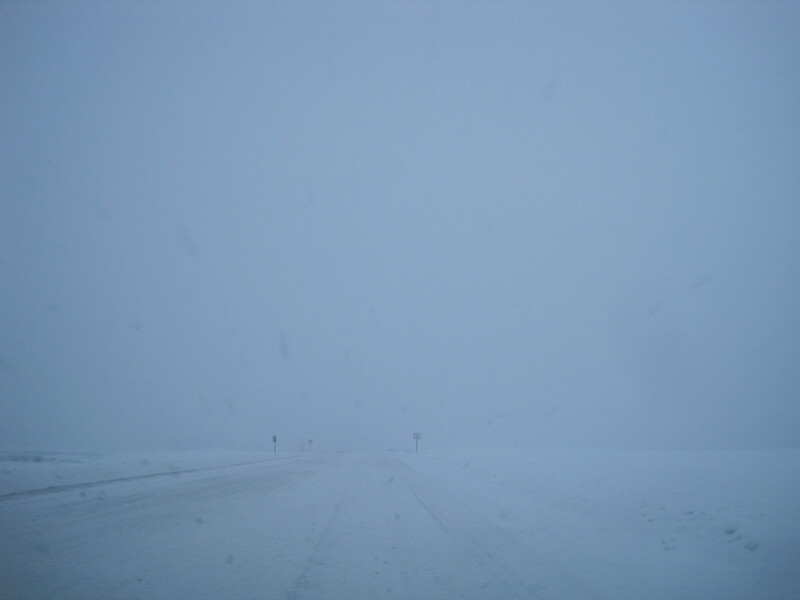 We had some serious white out conditions in the Turnagain Pass, but with Walt driving things were good. 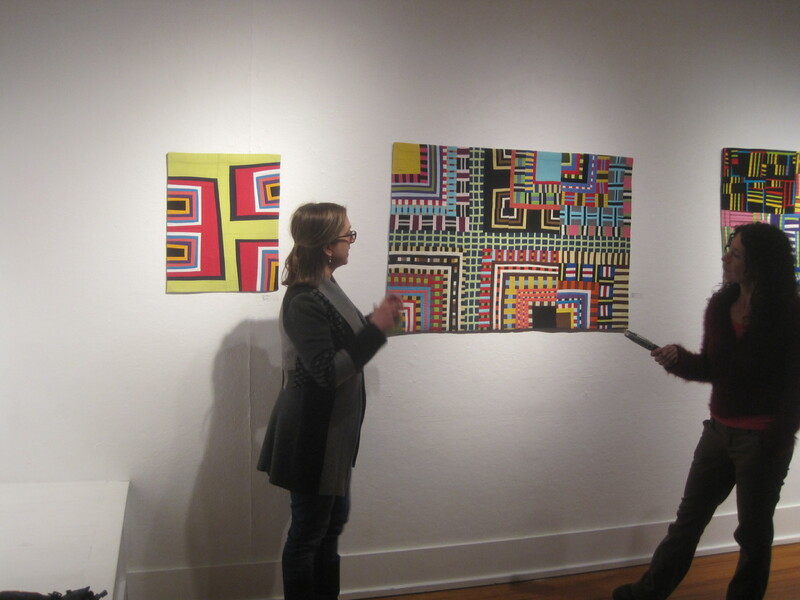 Walt got to listen to me practice my artist talk over and over. 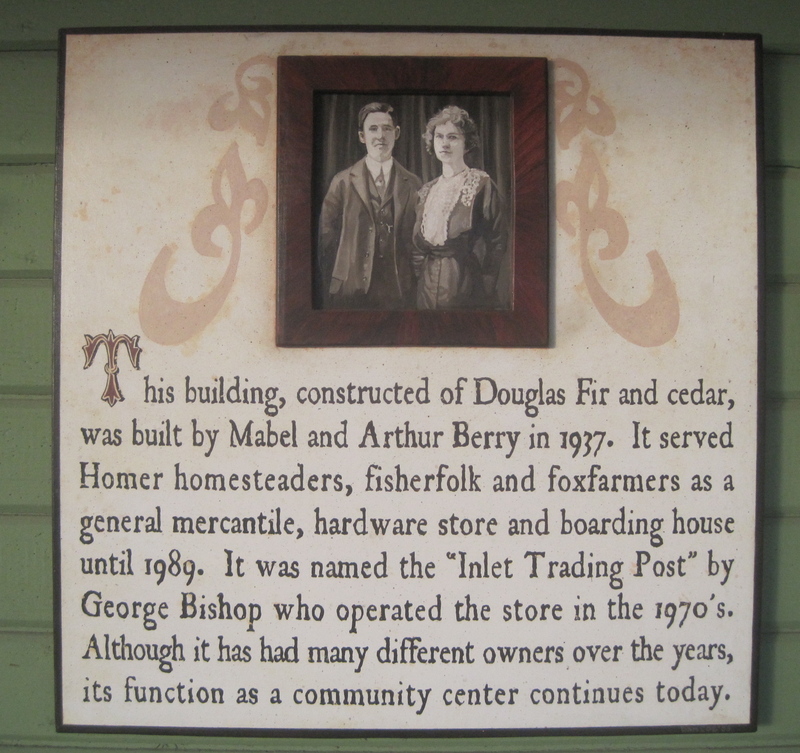 The Bunnell Street Arts Center was a Hardware Store back in the day. 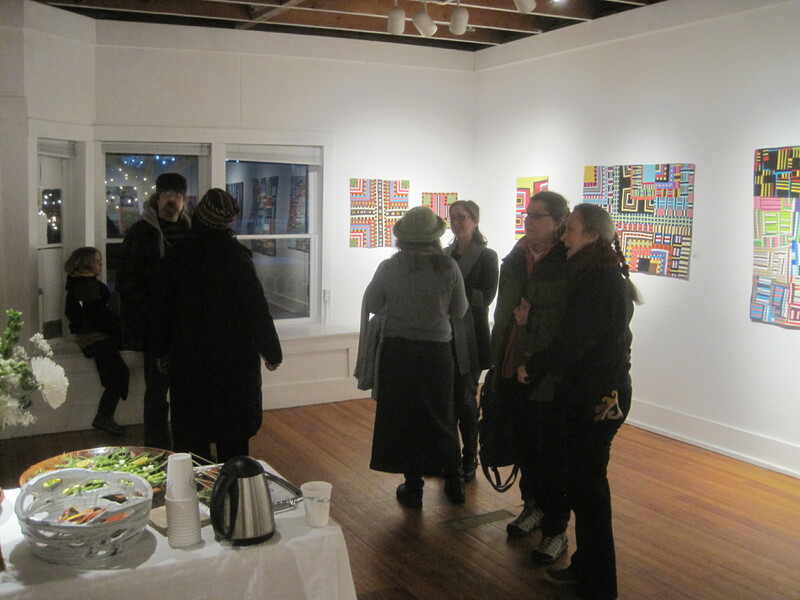 Since 1992 the space has been a non-profit multi-disciplinary art space. If you want to learn more about what they do at the Bunnell, this video is a great introduction. 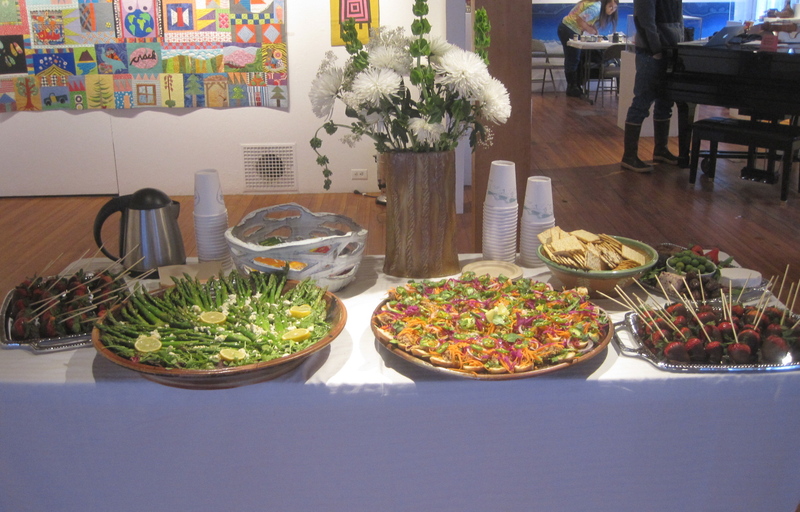 Yummy food catered by Maura’s Cafe & Delicatessen. Walt took some great shots with his iphone. I took some okay photos with my camera. 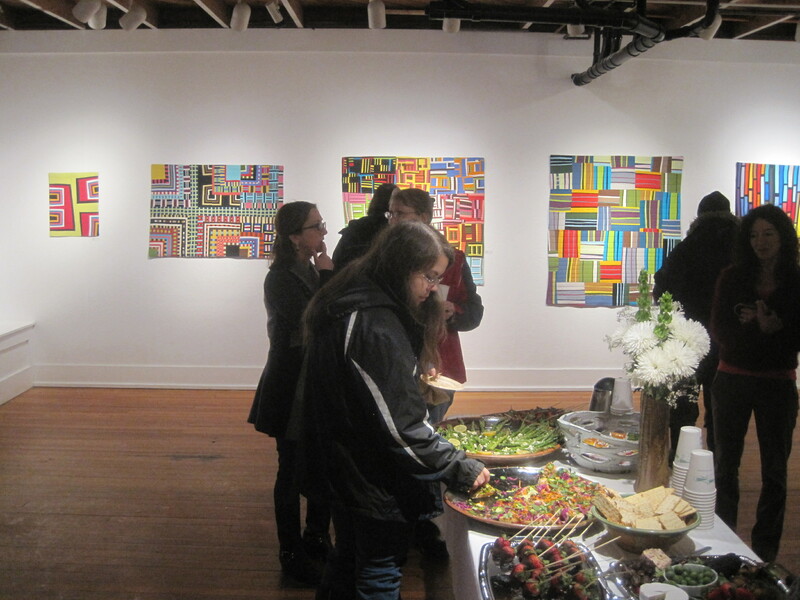 I meant to make my way all the way around the gallery, but people started arriving, and I failed to get the last wall. Dang it. Here is Fruit Salad. I am just going to tell you. Fruit Salad is hanging upside down. I meant to send Asia, the Director of the Bunnell, an email letting her know which side was up, but I didn’t. So there you go. Its our little secret. This is another new piece called Lite Brite. It is hanging correctly, and I managed to take adequate photos of it. 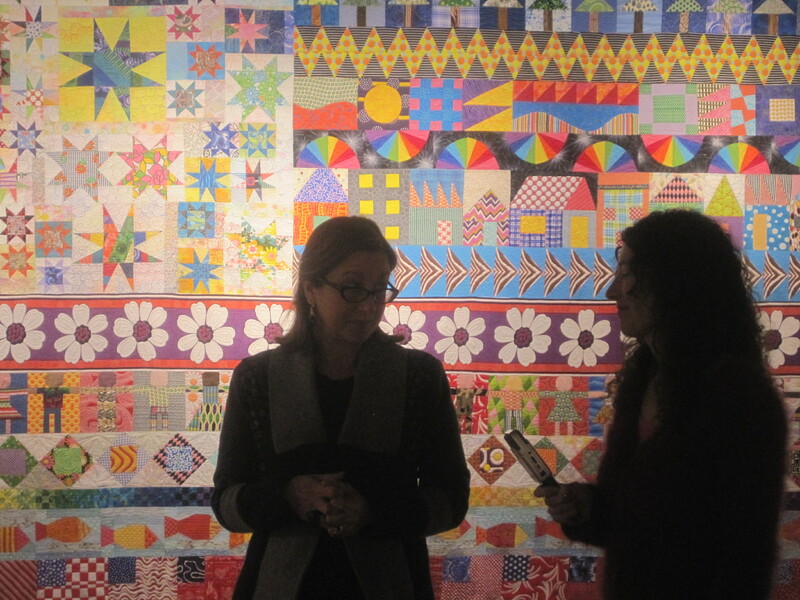 Lots of conversations about quiltmaking and art. I knew I would be giving a talk, but I did not know that Asia would be following me around with a microphone recording all of it. If you visit the show, you can check out the recording and listen to it while you look at the show. This is a good thing. Everyone likes to see the backs. 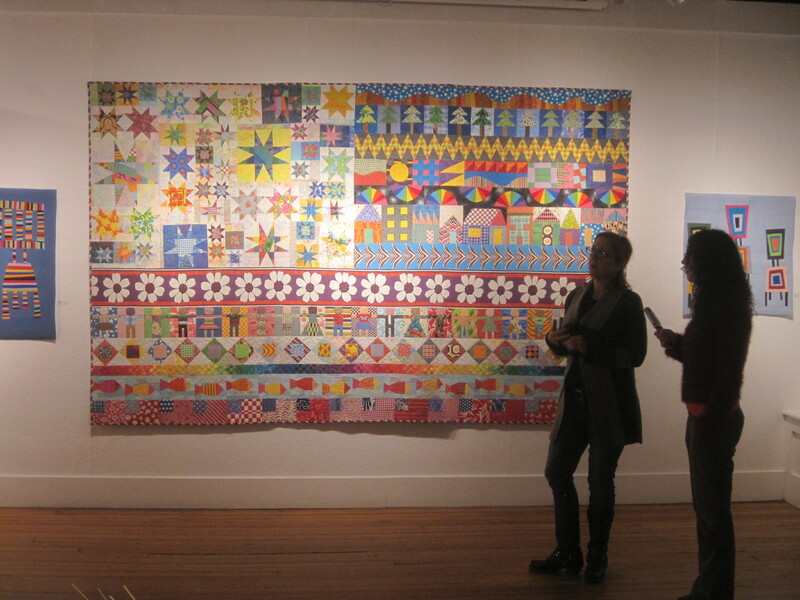 This photo of Colors Unfurled with Asia and I in front of it really gives you an idea of just how big that quilt is. Thank you for sharing the event with me virtually. 15 Feb	This entry was published on February 15, 2014 at 7:04 PM. 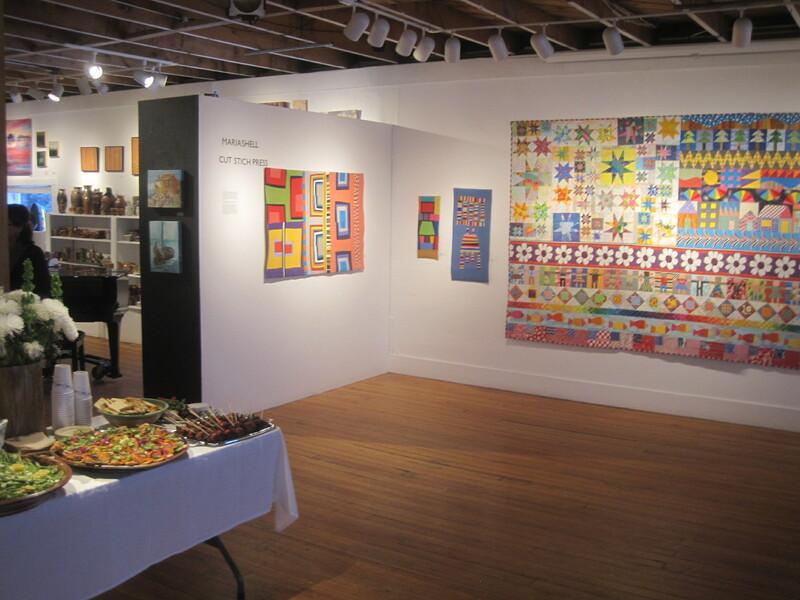 It’s filed under Art in Place, News And Events, Quilt Stories and tagged Bunnell Street Arts Center, CUT STITCH PRESS. Bookmark the permalink. Follow any comments here with the RSS feed for this post. Love it! Just gorgeous, Maria! Congratulations. I wish I could have attended. Your show looks awesome! I’m very proud of you and your accomplishments. The upside down thing was noticeable only to you. It looks great to me! The colors and balance-without the need for symmetry– very pleasing to the eye. Love it! Thank you Denny. It is really great to have your support. It means a lot to me. Love the show. 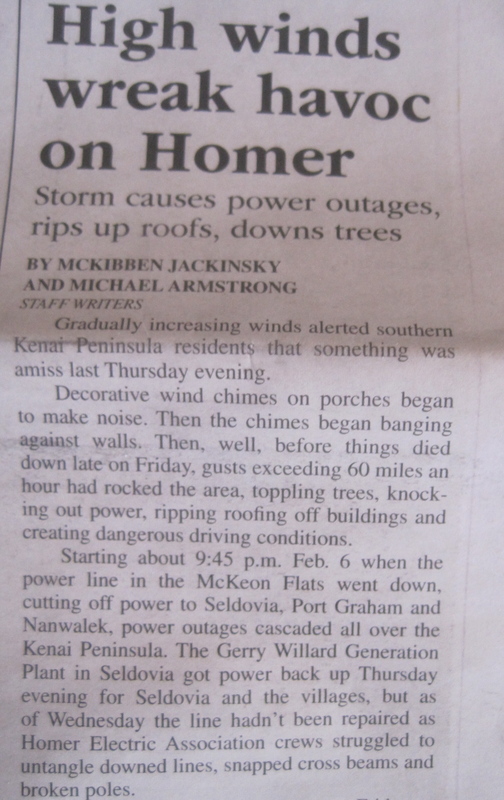 Thanks for sharing it for those of us a long way from Homer. Trudy- Thank you for stopping by. I am glad you enjoyed the show from your sunny retirement home! Congratulations. Im glad your show opened, and it looks like you had a good time. So colourful! re-blogging on wordpress. 🙂 You have such beautiful work, the whole world should see it! Do it Mary. Thank you! 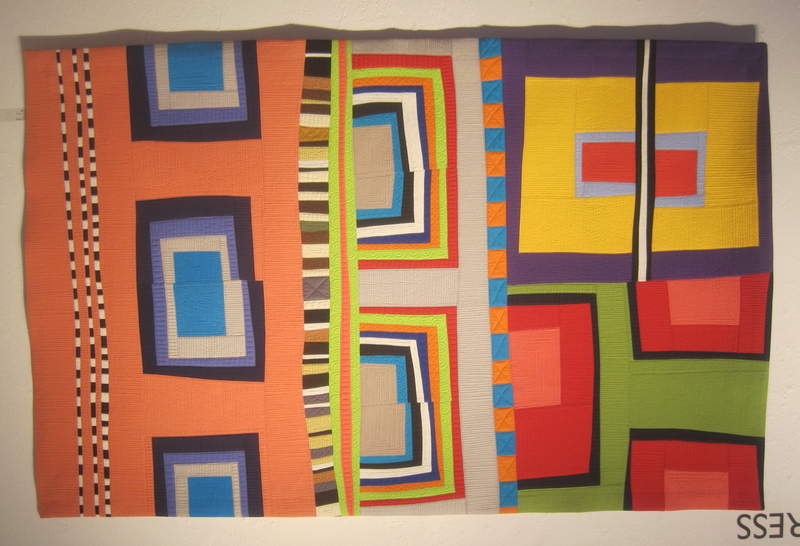 Fabric eye-candy? 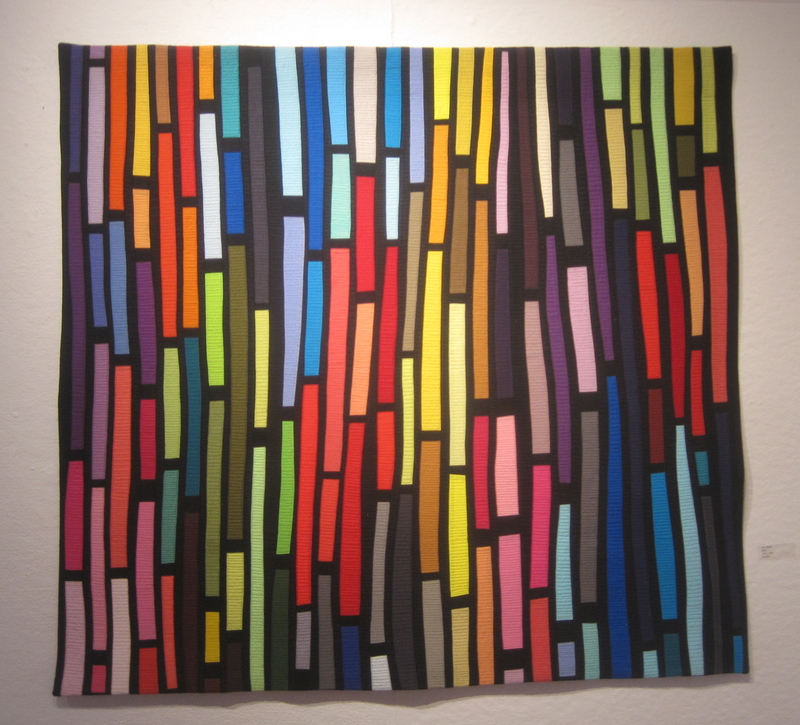 Fabric art? 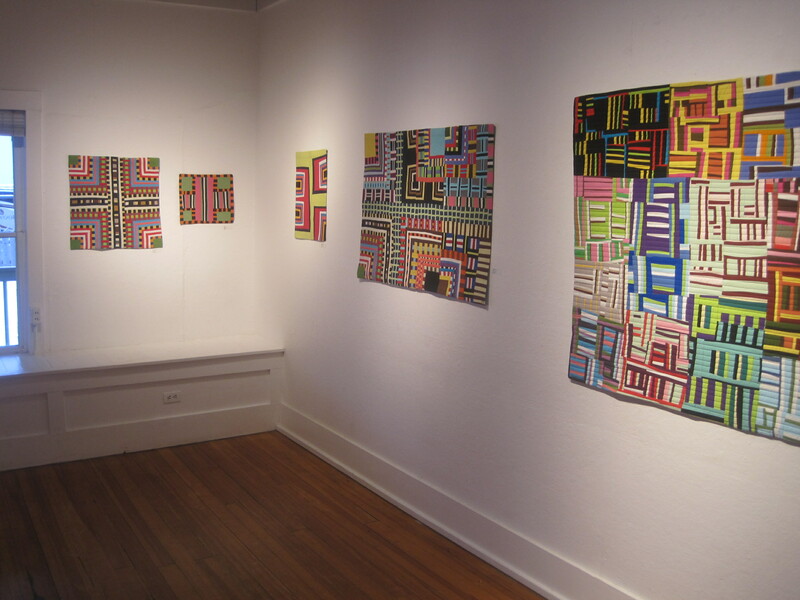 Just beautiful – check out Maria’s show!!! Thank you very much Mary for the Shout Out. It looks like your February has been VERY busy as well. That sounds like me. I have a great time starting things. Too many ideas and not enough time. Good Luck! I love your work Maria. Congrats on your show. Thank you Denise. I am glad you enjoyed the virtual show. I’m embarrassed to say that I didn’t even notice until my fourth or fifth spin around the room. Good Story Kathy! 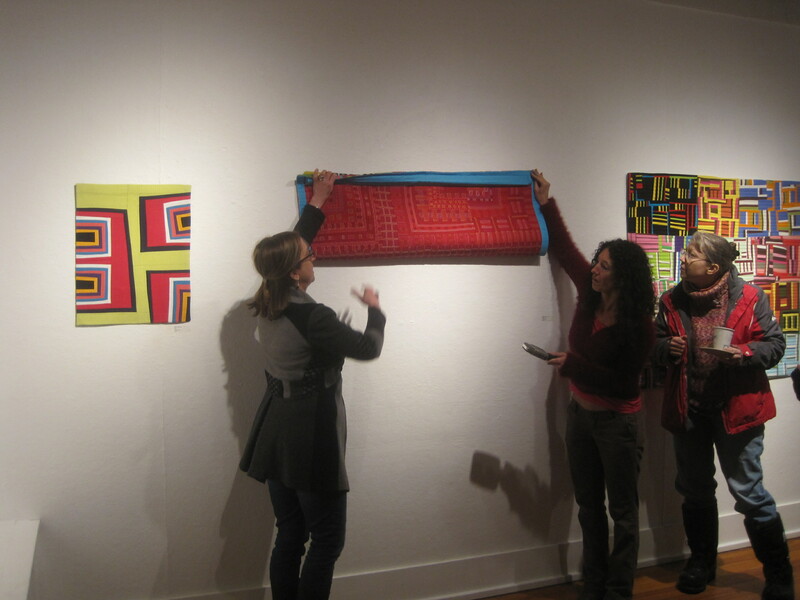 To me the quilt clearly reads one way, but then I have been looking at it that way for years–still it took me a minute to recognize that it was upside down.I just think there is so much stimulation at a show. Thank you Judy so much for your kind comments. They mean a lot to me. It looks fabulous, Maria! Congratulations! Litebrite is the best yet. 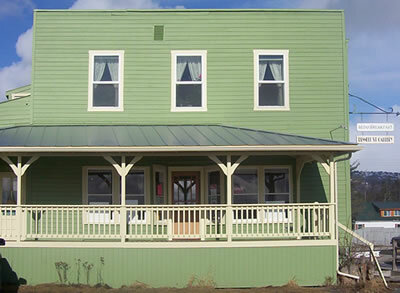 You never cease to amaze me at your choice of color and fine craft, dedication and our passion come through–BIG TIME. Also thanks for lovely invitation. Wish I could beam myself there, Scottie. I am going to write about Lite Brite soon. Basically it is a recipe for using left over strips. Like someone else said, you were probably the only one who knew it was upside down. It was a beautiful piece no matter which way it was facing. I had that happen to me once at our little local show even though I marked which side was up…they took the post-it off to hang it and lost track. To me it made a difference, but everyone else loved it. It is true with abstract art–when you are the maker, it is absolutely clear which side is up. The viewer has more options. Thank you for stopping by and commenting!